We have been teaching Perth people how to drive since 1983. 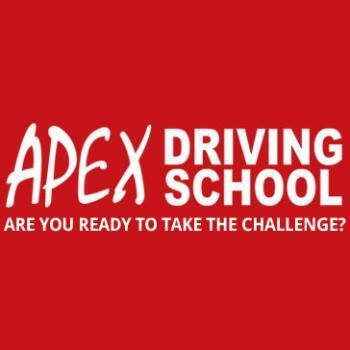 With a team of 60 instructors, we know all the little details you need to pass the driving test and be a great driver. We give full hour lessons, teach manual and automatic, and have a full range of student ages, from high schoolers to retirees. We are proud of our 95% pass rate and would love to help you get your license too.